Please fill out the form below to request a payment plan for your registration to the Automotive Software & Electronics Boot Camp sponsored by MACS Worldwide (September 16-20, 2019). Payment plans are subject to approval and must be received by May 30th, 2019. You will receive an electronic invoice that can be paid via credit or debit card each billing period. 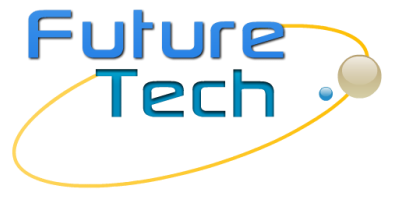 ​If you need additional assistance contact us at registrations@futuretechauto.com.